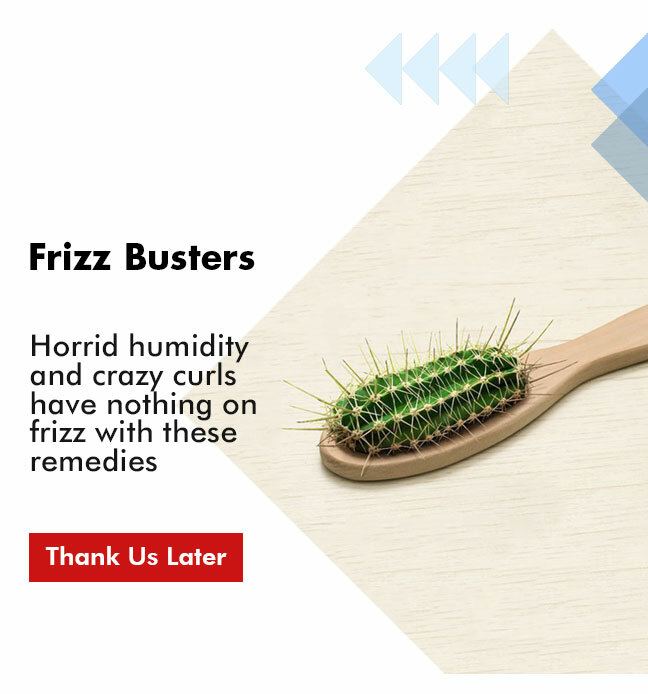 Here's Rs.300 Off to fix that feeling! 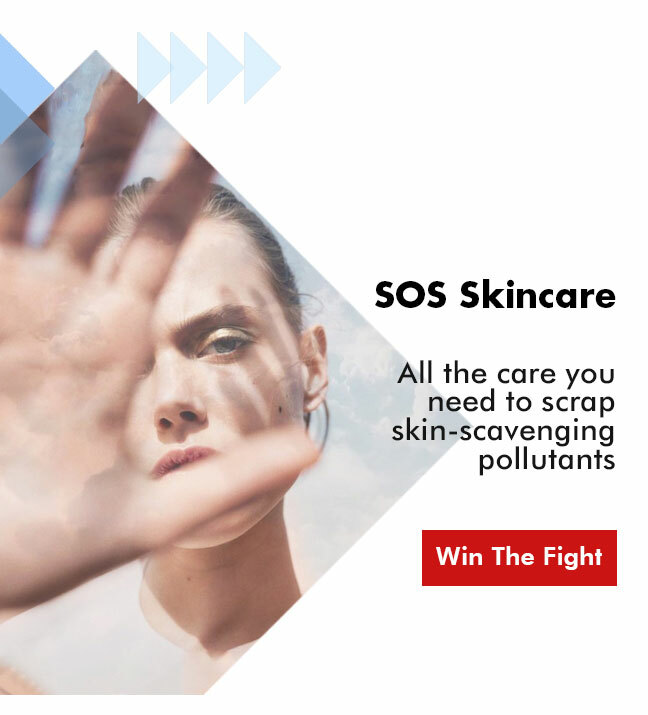 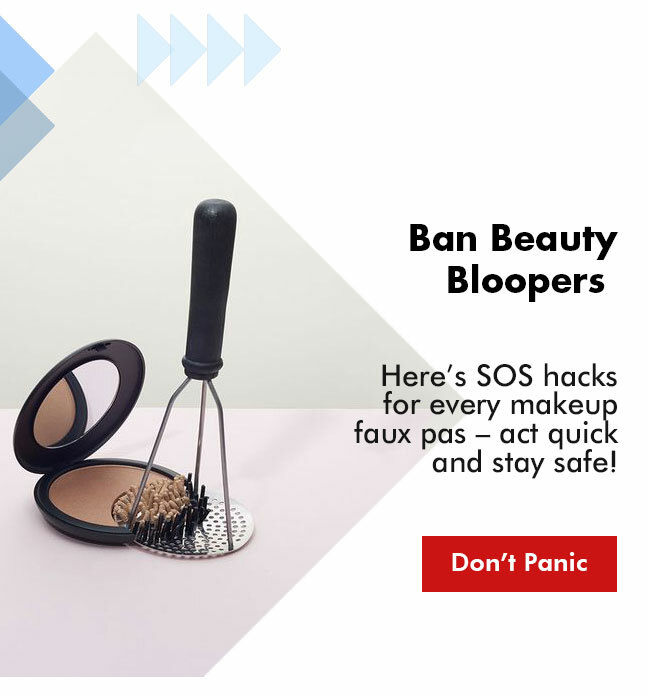 Solutions & Savoirs For All Your Beauty Emergencies. 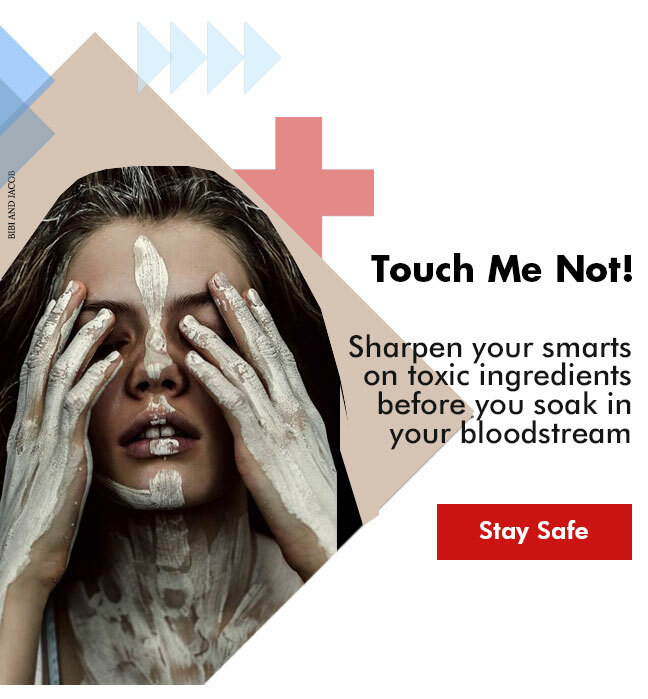 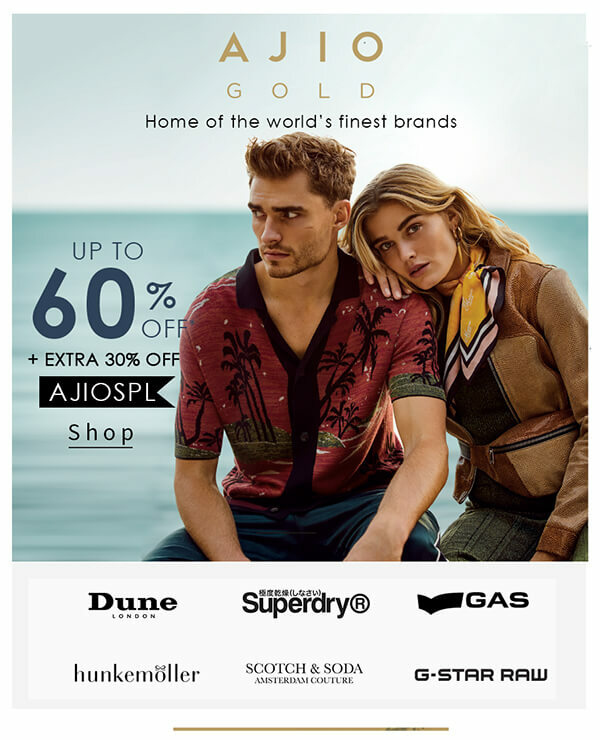 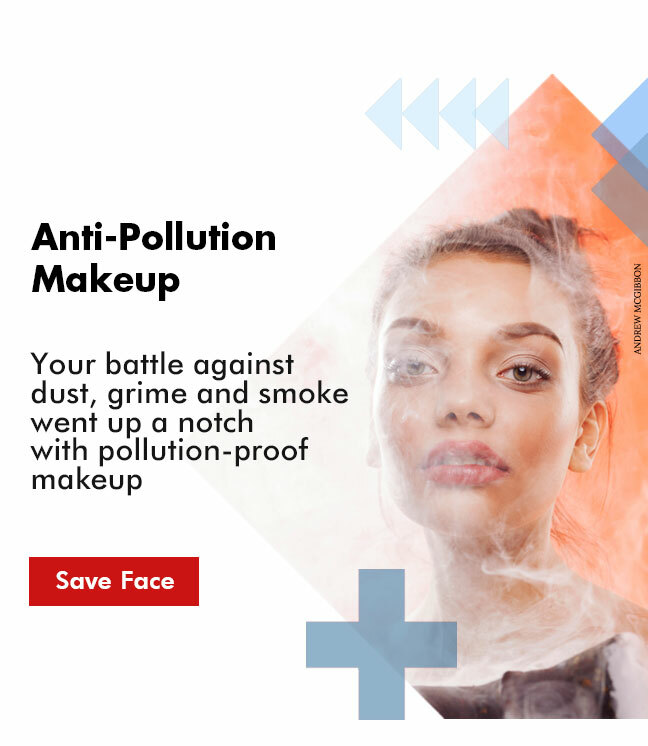 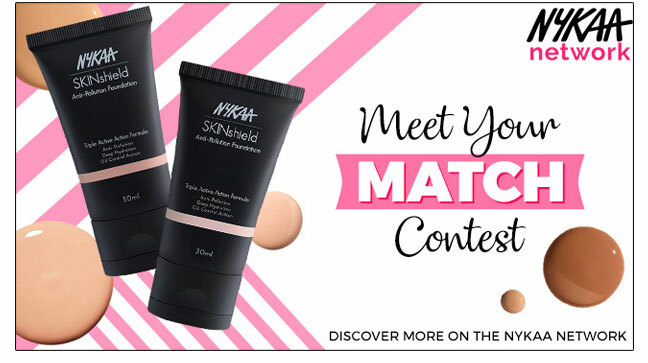 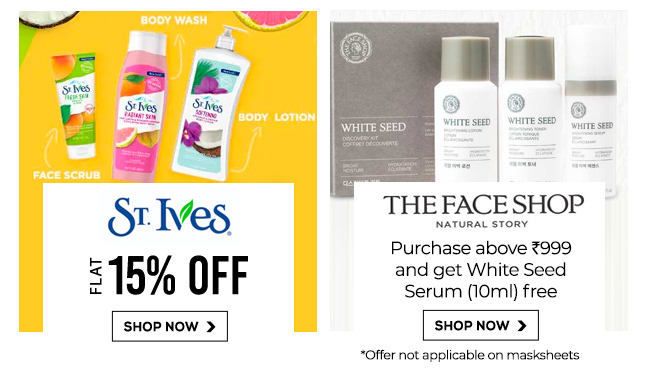 You received this email at [email protected] because you signed up for Nykaa emails. 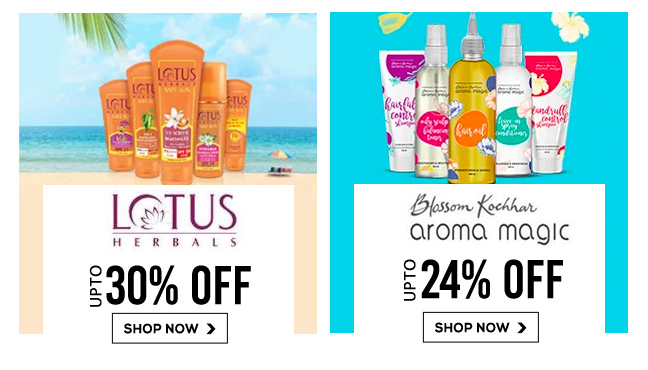 Big Diwali Sale [1st-5th Nov'18]: Top Offers Inside! 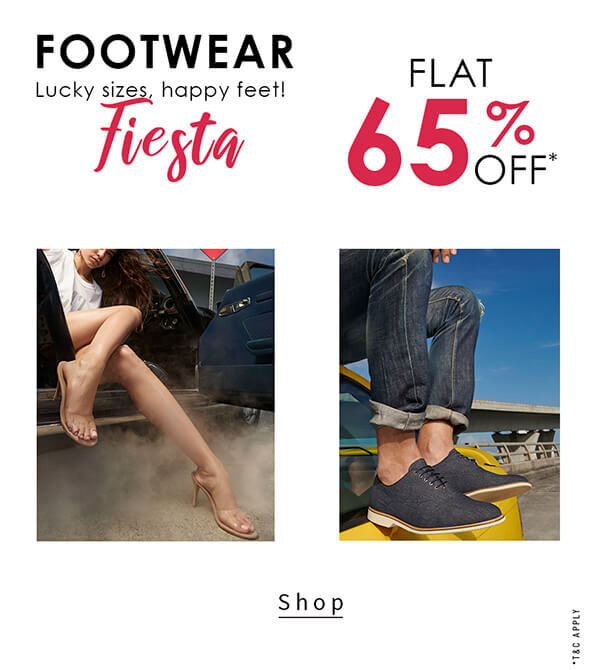 [IMP]: Flipkart Affiliate Program - July'18 Earnings Update!